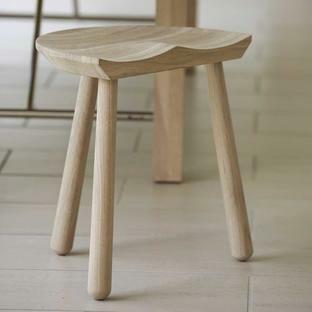 One of the most elegant benches we have found. 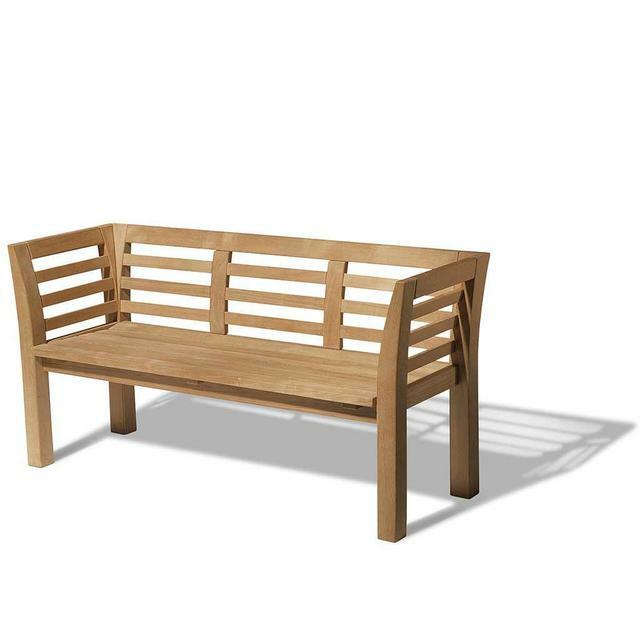 This elegant, beautifully designed teak bench is the ultimate bench in terms of design and functionality. 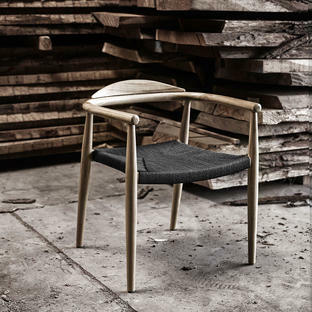 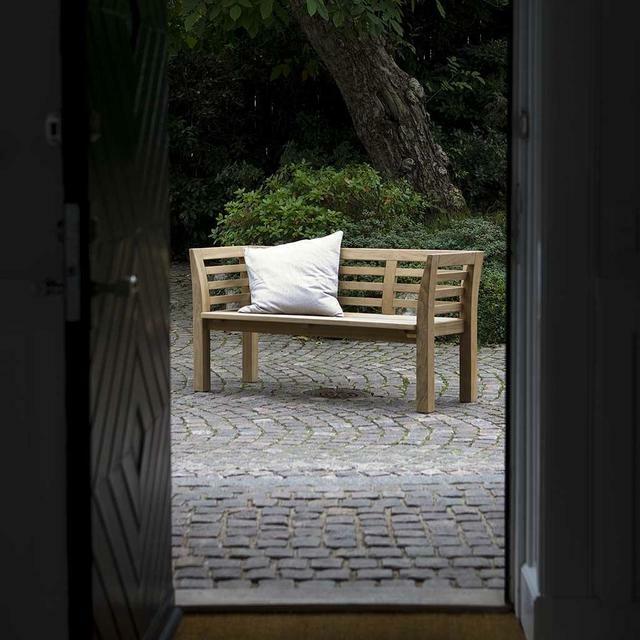 The lightly swayed back and elegant arm-rests gives the bench an gorgeous look and unique comfort that can be enjoyed outdoors and indoors alike. 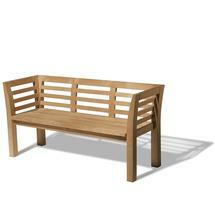 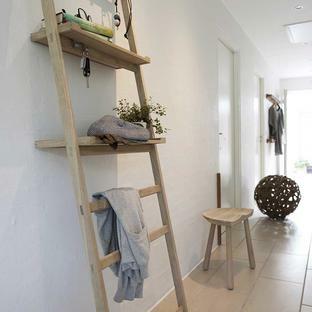 The Facet bench would be equally at home gracing a hallway, as well as being a focal point in the garden. 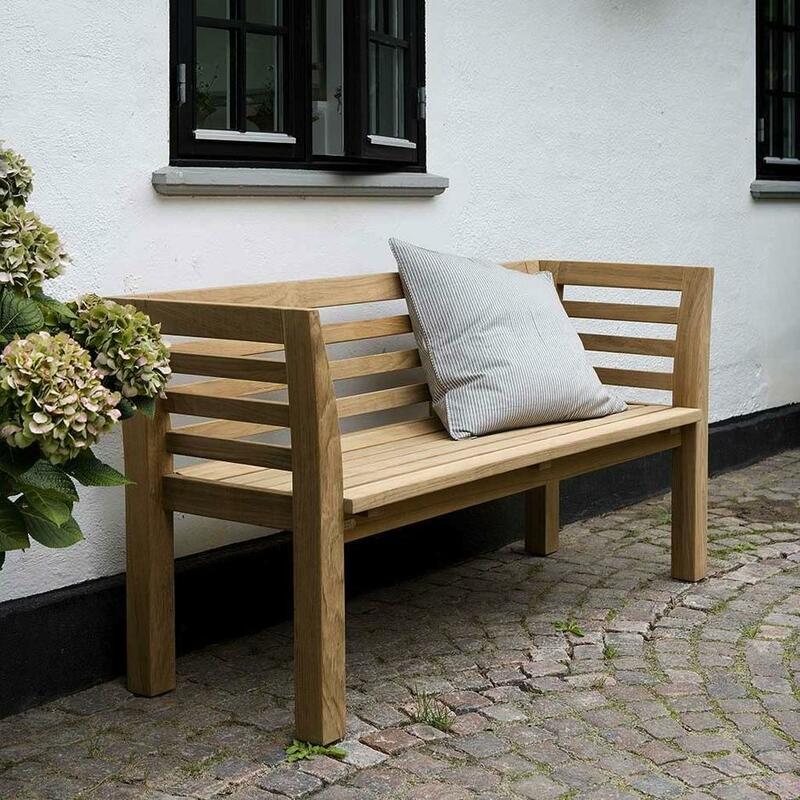 Made in solid teak, the bench needs little maintenance and if kept outdoors should be allowed to weather naturally to a beautiful soft grey patina. 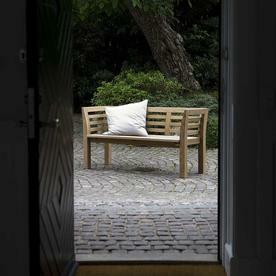 If kept indoors the teak will retain its natural honey teak colour.